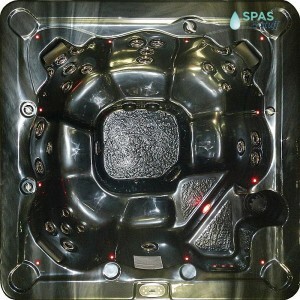 As the owner of Spas N Stuff, I have posted my photo as a small personal touch for people shopping on the internet. I still believe that people prefer knowing who they are doing business with. 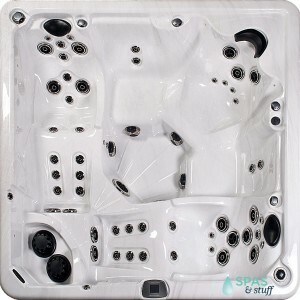 In 2005, Spas N Stuff LLC began because of a unique opportunity; to be the exclusive internet dealer for the spas and hot tubs from a factory in Indiana. 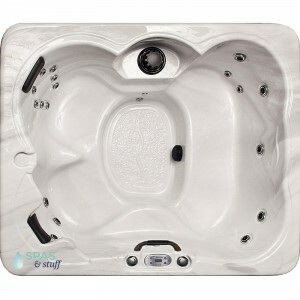 Since then, we have been providing our customers great discounts on premium quality spas, with all of the major top-of-the-line features popular on hot tubs today. 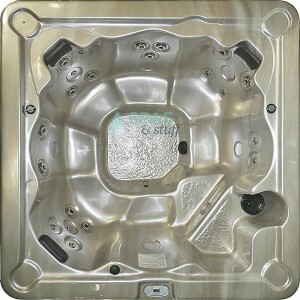 We now offer spas from multiple US factories. The construction philosophy of the factory comes from over 14 years of experience designing and building the best-built and best selling hot tubs. Hot Tubs should be relaxing and therapeutic. 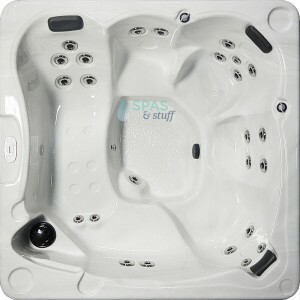 Hot Tubs should be stylish and comfortable. 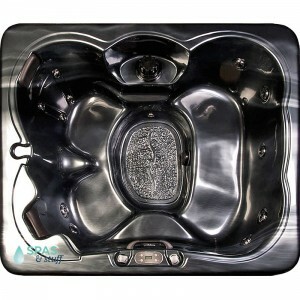 Hot Tubs should be reliable and easy to care for. 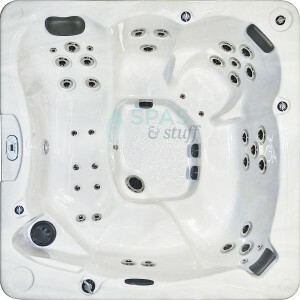 Hot Tubs should be efficient and keep the water clean. 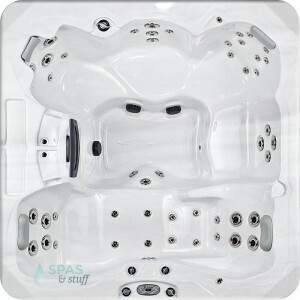 When your new hot tub is delivered, it comes with complete factory information, warranty, support and literature. So why pay retail prices and state sales tax? On the Internet, you can get great discounts, and you don't pay sales tax (Except Florida). We are always looking for new products that we can offer to the public at significant savings. 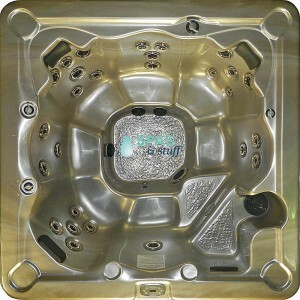 Thank you for shopping at Spas And Stuff (Spas N Stuff LLC). We invite you to relax in the most comfortable spas and hot tubs on the market today and we look forward to having you as one of our valued customers. We take great pride in your satisfaction. We'd like to hear from you...questions or comments. Please feel free to Contact Us. (But feel free to call other times, including weekends. We'll be happy to answer the phone if we are in the office).